Description: Next Adventure and Outdoor Viewfinder have teamed up to offer a series of photography classes! Whether just starting out or a pro stuck in a creative rut, these classes will improve your photography and you'll have a great time during guided hikes at the best times of year at amazing locations in Oregon. All participants are eligible to enter the photo contest, which will be held at a slideshow party in Portland 2-3 weeks after the last class. Space is limited, so register now to secure your spot! 3:30 – 8:30 pm. Meet at Gateway Transit Center at 2 pm, return about 10 pm. 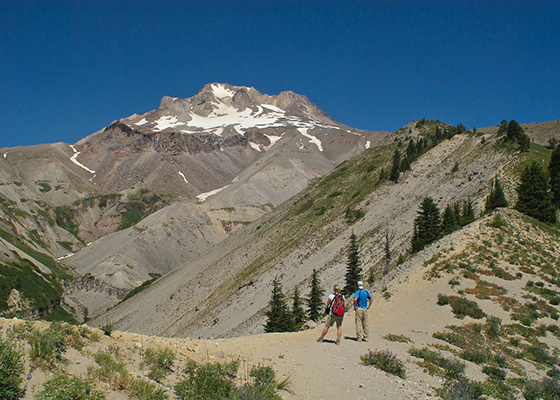 The historic Timberline Lodge is an architectural marvel set in a backdrop that is “postcard perfect” and the Timberline Trail offers some of the most scenic vistas of the Cascade Range. Subject matter includes plants and wildlife, people, weathered trees and rocks, cascading creeks and waterfalls, and amazing views of Mt. Hood. Whether you have been 100 times or never before, Timberline is one of the most incredible locations to be with a camera, any time of year! Total walking distance: 3-4 miles over moderate terrain.